Fort Worth SEO - Leading SEO Company in Fort Worth! Drive website traffic that turns into customers. You have a website for your business, but is it bringing in new leads and customers? If not, your website needs to optimized to be listed at the top of Google and other search engines so people can find your business first! Fort Worth SEO Services will make sure people find your website when they search online for the business services you offer. Everyday potential customers are searching for your services and giving their business to companies they find online. If your website is not at the top of these searches, how do you expect to get this new business? Let Fort Worth SEO Services help you solve this problem by getting your website listed at the top of the search results today! 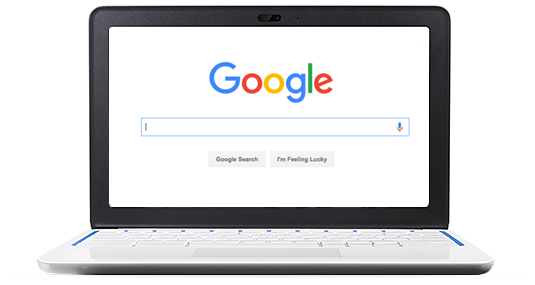 Being at the top of the search results will drive more traffic to your website. More traffic to your website means more leads and potential new customers. With all the new leads, the only thing left to do is convert the leads into paying customers. Don't be left behind by your competitors. Search Engine Optimization has many benefits for your website, but one of the most sought after is more website visitors. Increased Traffic - Top positions in the major search engines receive a majority of the clicks and website traffic. Getting your website in these top positions can result in a major increase in website visitors and brand awareness. How long does it take to be on the first page of Google? If any SEO company gives you a set date on when your site will be listed on page one, run as fast as you can! There are several factors we do not have control over including your competitors and search engines in general. With that said, we generally see results within 3-4 months after starting an SEO campaign. 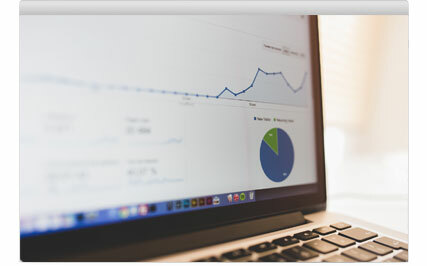 At the beginning of the campaign we will determine your current website traffic and rankings to use as a benchmark. We will then use this data to closely monitor the results throughout the campaign. A successful SEO campaign will increase rankings for targeted terms, increase traffic to your site, and ultimately increase business. Schedule a FREE consultation to analyze your website. Enter your name and email below so we can find a time that works best for you.